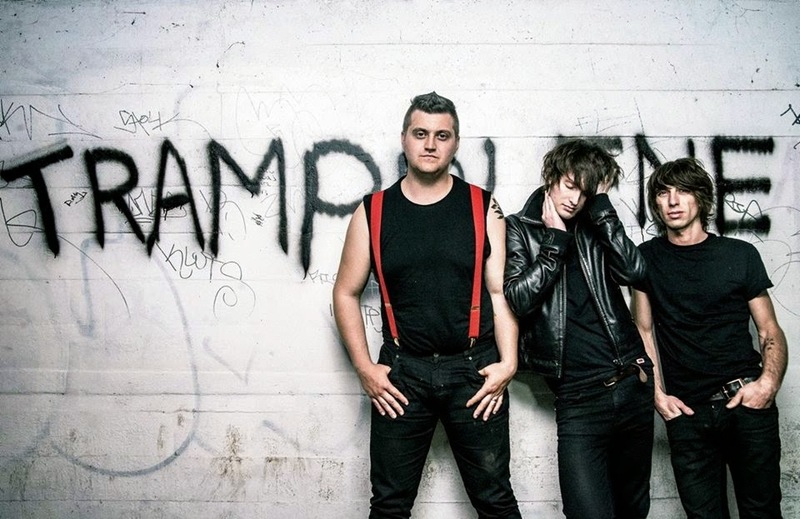 Welsh three-piece Trampolene were one of our tips for 2015. Ahead of the release of their second "pocket album" on March 16th, they've revealed the first track from it - Imagine Something Yesterday, which is today's Track Of The Day. The track bears all the hallmarks of Trampolene's high-energy take on rock and front man Jack Jones' distinctive vocals, but this time with a radio-friendly edge that might make this the song that brings them into more homes and hearts around the country.